If your household earned less than $66,000 in 2018, you can file both your federal and state returns for free using MyFreeTaxes.com. United Way, in partnership with H&R Block, has made it available nationwide to over 100 million U.S. taxpayers as part of our fight for the financial stability of every person in every community. According to the IRS, only 1.5 percent of Logan County residents filed their income taxes for free last year. Over 8,190 returns were filed by a paid preparer at an average cost of $265 per return. For millions of Americans, tax refunds and credits are essential to their financial stability and success. That’s why United Way teamed up with H&R Block to help people save more of their hard-earned money. 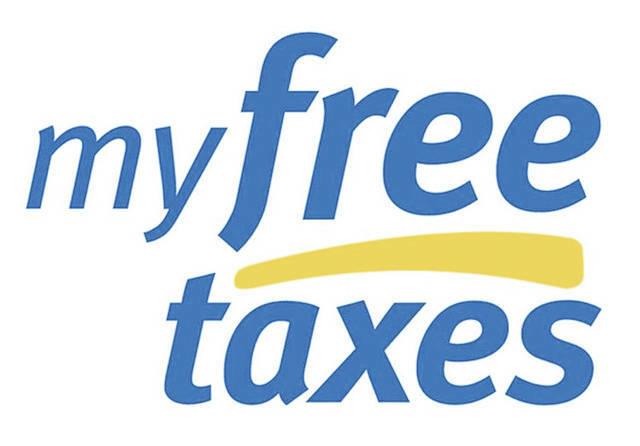 MyFreeTaxes.com is the only free, national, online tax filing product offered by a nonprofit. Just because it’s free does not mean it’s not a quality product. MyFreeTaxes.com is powered by H&R Block to guarantee users receive their maximum refund. Most filers complete their taxes in under an hour and save an average of $200 in fees they might pay using a paid tax preparer. The software screens for credit and deduction eligibility, such as the Earned Income Tax Credit (EITC) and the Child Tax Credit (CTC). For more information, visit www.uwlogan.org or MyFreeTaxes.com or call (937) 592-2886. 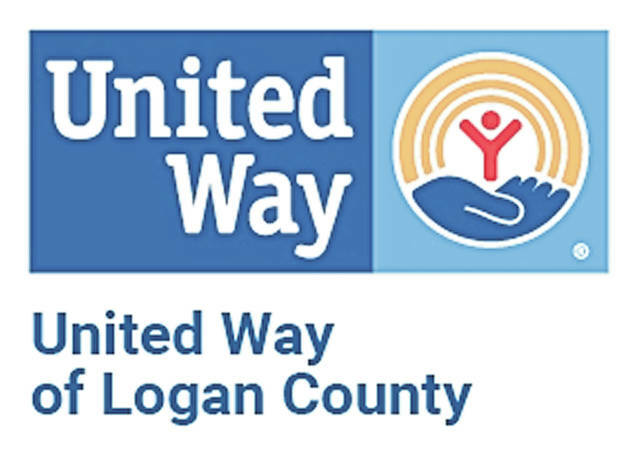 Submitted by United Way of Logan County.